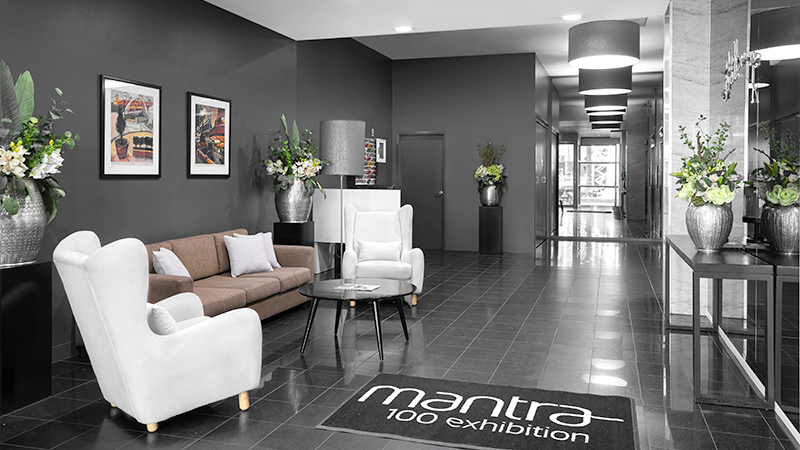 Mantra 100 Exhibition offers contemporary accommodation right in the heart of Melbourne's CBD with the Crown Casino, Melbourne Aquarium and th Docklands precinct close by. 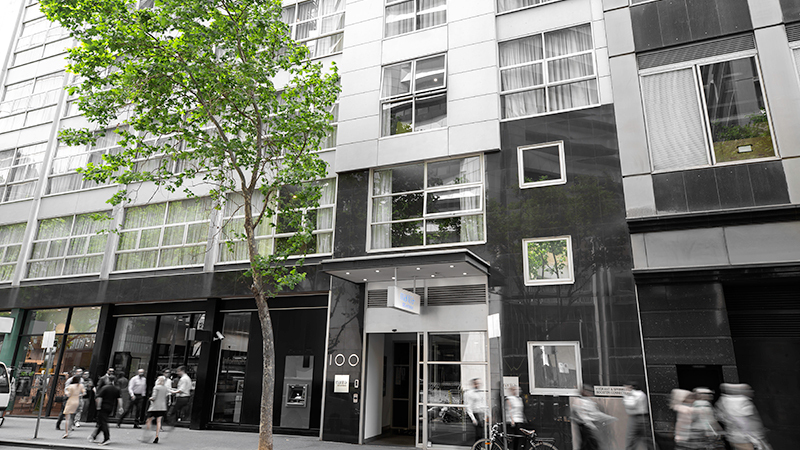 Found in the heart of Melbourne, Australia's most fashionable destination, Mantra 100 Exhibition offers a premier location close to the Paris end of Collins Street shopping. Our Melbourne accommodation boasts self-contained One and Two Bedroom Apartments with designer kitchens, separate lounge and dining areas, and views across the city. Mantra 100 Exhibition's Melbourne apartments are relaxed and stylish with spacious surrounds and modern decor. Comfortable and convenient, Mantra 100 Exhibition provides a variety of services to ensure our guests comfort and enjoyment including 24 hour reception, nearby parking is available (fees apply) and complimentary daily newspaper. Just a short walk away there is always something happening in bustling Melbourne. Stop by Federation Square, enjoy some shopping at Bourke Street Mall or for sports enthusiasts the Melbourne Cricket Ground, Docklands Stadium, Rod Laver Arena and Olympic Park Stadium are all within a short distance of the hotel. Also close by guests will discover the food for which Melbourne is famed with Chinatown and the Southbank restaurant and entertainment precinct just minutes away, or take the short taxi ride to Lygon Street for alfresco style dining and the largest selection of Italian restaurants in Australia. Car parking is available offsite for $27 per exit per 24 hours. 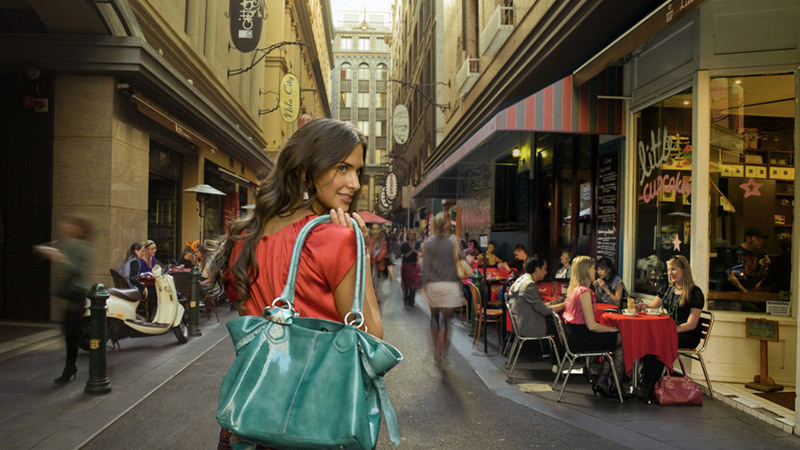 Situated at the 'Paris End' of Collins Street, you can walk to the designer fashion stores, including Tiffany & Co., Chanel and Louis Vuitton. Head to the on-site tour desk to ask about all the activities and tours you can do during your stay on the Melbourne.